Born and raised in Toronto, Ontario. Author of 16 historical romances and one contemp. 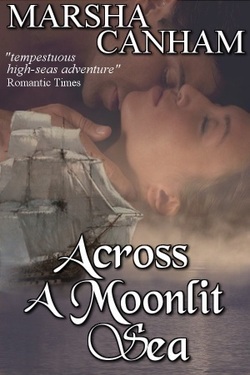 Multiple awards from Romantic Times, Affaire de Coeur, and starred reviews from Publisher's Weekly and Booklist. In the process of reissuing all of my backlist in ebook format, thrilled to give them a second life, and me as well. In this action-packed historical romance, the only time people rest is when they're downed with fever or knocked unconscious. Nineteen-year-old Courtney Farrow, daughter of Duncan Farrow, the most feared pirate on North Africa's Barbary Coast, can fight, swear and think as well asif not better thanmost men. But the time is 1804 and the U.S. Navy is attacking and destroying pirate strongholds. In battle, Courtney, disguised as a boy, is captured and forced to become cabin boy to Lt. Adrian Ballantine, proud, handsome, and the only man who can tame her spirit. He has other things on his mind, though, namely discovering who is selling secrets to the pirates; she, meanwhile, suspects a traitor in the pirate ranks also. Packed with well-drawn characters, fiery sea battles and, for the most part, accurate information, this book is a good read. Copyright 1986 Reed Business Information, Inc.
Set in Regency England, a dangerous time of spies, treachery, and intrigue. A stranger has washed up on shore, half dead, with no memory of who he is or why he has been accused of treason. His only hope of avoiding death is a shadowy memory hovering just beyond his grasp...and the beautiful heiress who becomes his willing captive in order to find the key to his past and unlock their destinies. 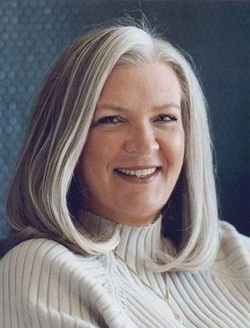 Multiple award-winning USA Today bestselling author. A swashbuckling adventure featuring Captain Morgan Wade, a notorious privateer and blockade-runner, who rescues, then kidnaps the daughter of the British governor of Barbados after she and her brother are shipwrecked. Summer Cambridge is betrothed to Wade's arch-enemy, Commodore Bennett Winfield, who will go to any lengths, even start a war between two countries to get her back. USA Today Award-winning author. 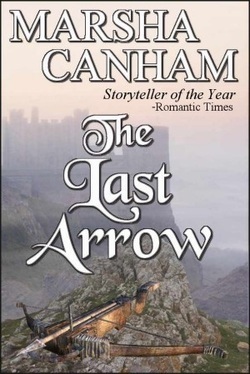 Book One of the author's Robin Hood trilogy, Award-winning, Best Historical of the Year from Romantic Times: “A legend is brilliantly brought to life on the pages...it unfolds with all the adventure, rollicking good humor, wildly exciting escapades, cliff-hangers, and, most of all, smoldering sensuality any reader could desire." 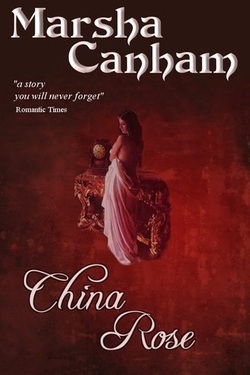 China Rose is a story of intrigue and betrayal, a tale of deceit and treachery between three brothers vying for the same woman. When China Grant arrives in Portsmouth, her wedding to Sir Ranulf Cross is two weeks away. The first night there her life is threatened, and as the days unfold, threads from a decade-old mystery on the high seas begin unravelling faster than her wits can keep apace. Soon China is forced to choose between a promise made to her dying father...and the reckless desire to follow her heart's destiny. Book Two of the author's Robin Hood medieval trilogy, this is Eduard's story as he returns to England to find and rescue the Lost Princess of Brittany. 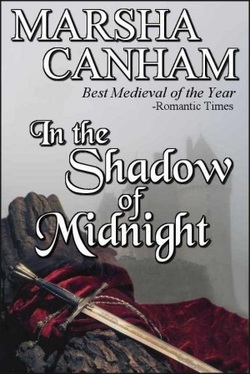 Award-winning, Best Medieval of the Year from Romantic Times. "Definitely one of the best novels of the year… Marsha Canham has written a fast-paced, action-packed medieval romance.” Affaire de Coeur. Book Three of the author's medieval Robin Hood trilogy takes the reader onto the jousting fields, into the donjons, into the forests and into the arms of an assassin. "Rousing action, a strong sense of medieval life, a satisfying love story, and intriguing spins on historical events as well as the familiar Robin Hood characters that should bring readers back for more.” —Publishers Weekly. A book of high adventure and romance, set in the time of Queen Elizabeth's infamous sea hawks, privateers who banded together to disrupt the armada Spain was building to invade England. This is the story of the Pirate Wolf, Simon Dante, and the only woman who could be his match in battle and in love. 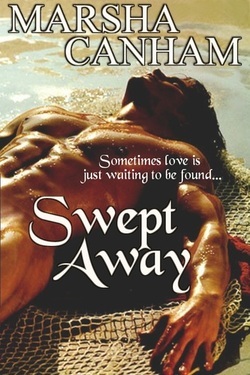 Canham breathes new life into the tired pirate romance genre with this post-Elizabethan romp through the Caribbean. The pirate in this case is Juliet Dante, youngest child of a swashbuckling family of privateers. Xena the Warrior Princess has nothing on Juliet, who's as proficient with her biting wit as she is with a blade. But even Juliet finds herself at a loss when she's saddled with Varian St. Clare, 12th Duke of Harrow, after a battle with a fierce Spanish ship. At first glance, Varian seems to be a foppish peer, incapable of dressing himself without the help of his fussy manservant. But the handsome duke is really a master swordsman, former soldier and skilled seducer. Juliet carts Varian off to her father as a prisoner, but he soon proves himself to be a formidable ally and lover. 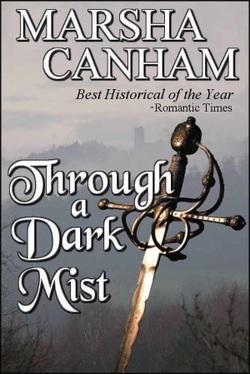 Canham spins a terrific yarn, complete with vivid historical detail, humor and characters that will touch the mind and heart. Set in Coventry, England, 1796. A story of blackmail and intrigue, of double-crosses and secret identities. 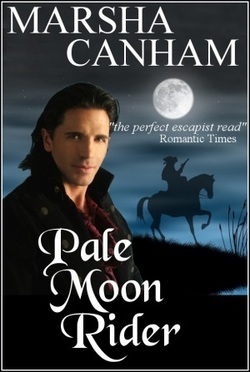 And above all, the story of a dashing Highwayman who steals hearts as well as jewels. Rated a 96/100 from Mrs Giggles, possibly the harshest critic online LOL.